Tag Archives for " Wax Pen "
Who says the vaping industry isn't fashionable? The new XLux Vixen wax pen is a disc﻿﻿rete vaporizer that resembles a stick of makeup. 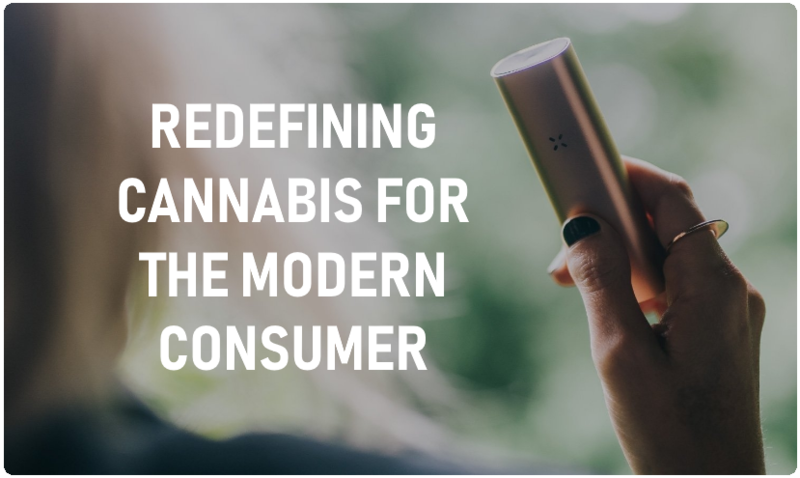 XVape (XMax) has been manufacturing portable vaping devices for a long time and it looking to capitalize on the growing female consumer base for wax concentrates. Vixen is a discrete portable wax vape pen that comes with a smell proof cap, magnetic mouthpiece, and leak proof design. If you have been on the lookout for a inconspicuous portable vaporizer pen, this could be your answer. Designed for those who like make-up the XLux Vixen comes in both black and pink casings. The XLux Vixen is more powerful than I would have originally thought. After looking more closely at the Vixen wax pen I was pretty impressed. Powered by a 900 mAh battery, built with a smell proof cap and magnetic mouthpiece, USB charging, a leak proof design, and coming with 2 heating elements the Vixen is a solid little package. A dual quartz titanium coil and ceramic plate coil are included to give you the vaping experience more preferable to your liking. Xlux Vixen has 3 pre set temperatures that you can vape your waxes with. Low temperature is set to 400C (753F), medium at 500C (932F), and high at 600C (1112F). This is a pretty wide range and high temperature output for such a small unit. The three options should be enough to deliver stronger flavor on low and larger hits on high. Everything you need to start vaping wax concentrates is included (minus the wax). Included in the package with the XLux Vixen is a packing tool, USB cable, user manual, 2 heating elements, wax holding container, and the vaporizer itself. XVape is more than just a discrete fashion vape pen manufacturer. Sure they also have the XVape Muse (view here) which is a vape pen that can also be used as a writing utensil. But they also have other high quality performance vaporizers. One of the newest editions to the XVape line is the XVape Fog. The Fog is a hybrid conduction + convection ﻿vaporizer that delivers superior vapor quality. Whether you are looking for a dry herb vaporizer, a wax vaporizer, an ultra portable pen or anything in between XVape has a solution that may work for you. To learn more about the XLux Vixen or to make a purchase please visit the official XVape website here.